Australia! The first taste from down under for the club, how would they stack up? Would we avoid stereotypes? Would we ever, maaate! This is one fruity mother. Fruity but at the sweet end of the spectrum (no lychees here thankyouverymuch!) with bananas (whole or breaded), toffee apples, raspberry jam, pear drops, rum & raisin ice-cream and maple syrup leading the swatch up to the more acidic notes of orange oil, peel and cider vinegar. Once our noses acclimatised we got all floral on your asses. Not literally of course, though that may have looked quite nice and generally improved things a bit. Hay, pine and chamomile drift nicely across what I presume is a real Cove represented here as a metaphor of a sort of smell-Cove standing in for the presumed real-Cove, Sullivan’s Cove if you will, which the writer intends the reader to be imagining (I’ve just looked it up, it is of course real, please feel free to Google Image it (other search engines are available) if you can’t be bothered imagining it, or check below where I’ve imagined it for you (Disclaimer: This imagining is not based on the supposed "real" Sullivan’s Cove but comes solely from the imagination of the writer and is provided here gratis for the reader to use as required)). I mean, it doesn't smell much like a Cove but I still think the metaphor stands. 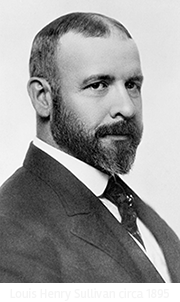 As I think of the name "Sullivan", as I’m sure we all do, I of course think of the American architect Louis Sullivan, so-called "father of skyscrapers" and "father of modernism". Well, despite his unfortunate decent into chronic financial problems and alcoholism towards the end of his distinguished career, this tastes surprisingly nothing like I imagine he would have tasted. It starts medicinal and sweet, bonjela and glycerol move on to aniseed and Haribo, it’s Tangfastics if you’re wondering but all the sweets are made of metal? And then BANG! No, not a gun, we’re just suddenly back into the realm of fruit. The orange is stronger than on the nose and has muscled out most of the other fruits with orange oil, Cointreau and Pugwall’s Summer dominating, and almost pushing into lime territory. It won’t like that, limes are notoriously territorial. There are softer fruits and sweetness here, a fruit scone with jam and cream, the texture of cheddar, maybe even with Eucalyptus honey and vanilla extract. But the honey’s gone weird. Honey I Glazed The Barbie. That’s it, there’s an underlying spice! It’s still creamy though, like spicy chocolate or burnt Christmas cake. This is fingernail-biting stuff, though I wouldn’t if I were you as there’s a hint of cracked black pepper and Bitrex in the spice. That form ever follows function. 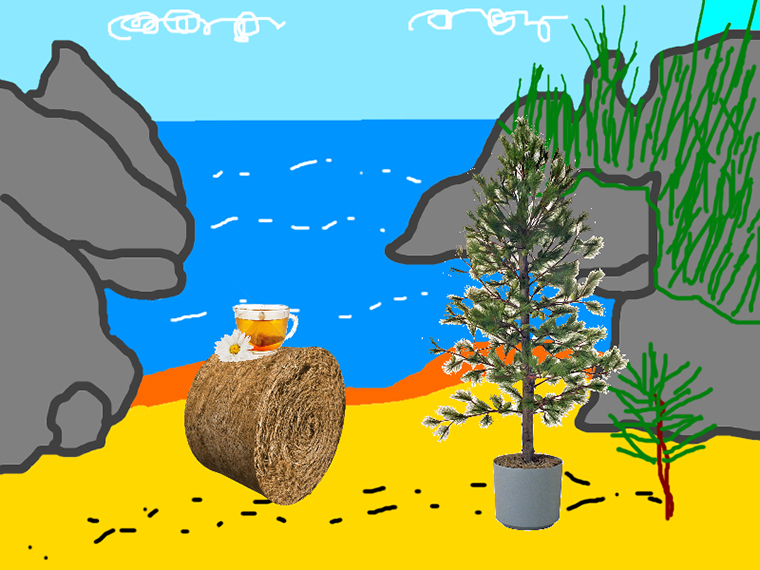 And that any Cove so-named after me should be used to produce slightly disappointing whisky. This is the law. I think we can all agree that those sentiments still ring true today. The flags were up, ready to roll. Let me "pepp-er" you for the finish. That was a joke playing off the word "pepper" which said in the correct way can sound like the word "prepare". The joke hangs off the reader being prepared to read the next section, coupled to the fact that the finish is very peppery. Enjoy. We have peppercorns in both regular, and the embedded-in-chocolate-by-The-Chocolate-Tree pink variety. There’s even the soft rocket pepper and as it sinks away it’s earthy like nutmeg and denim, but with the sharpness of blood. There’s still sweetness here but it’s tired now. There’s spicy baked custard - Leche Merengada to be precise – but with marzipan and cola bottles sinking towards the end. We were split on this length. Some thought medium but some thought long, suggesting a tricksy end to the dram. Imagine Mitchell Johnson's run-up when he's trying to trick the batsman into thinking he's bowling a slower ball. It was longer than a dingo's doodaa (longer than you'd think according to some), some even as long as Bondi Beach. A couple thought shorter than a bunyip's whiskers, total Crash Bandicoot. 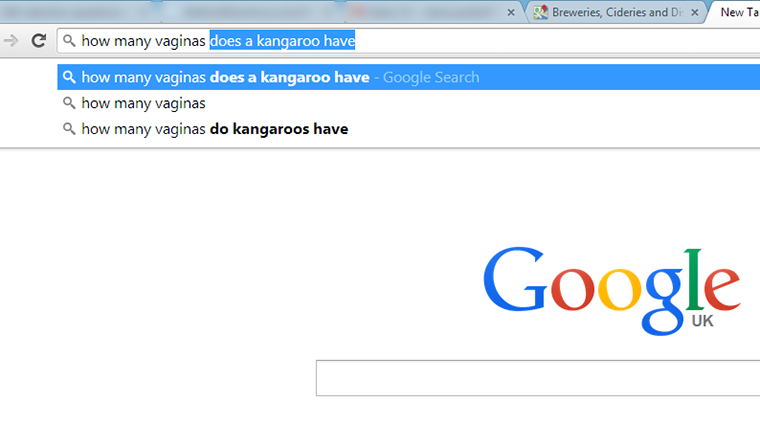 We then got sidetracked on how long a Kangaroo's gestation period was leading to the discovery that the noble kangaroo was one of the most popular searches surrounding abnormal vaginal counts. We just about settled on medium, generally thought of as Mitchell Johnson’s resultant ball from above, or Tony Abott's political future. It’s Sunday afternoon swimming in the billabong (watch out for that bunyip though), a pure surfer's delight or a shark's fin.